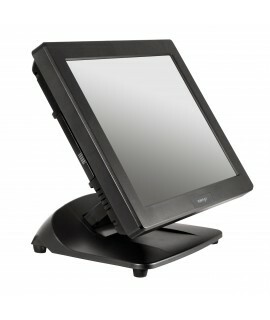 Features: The HS-3514W integrates the most widely used peripherals options in daily POS operatio.. 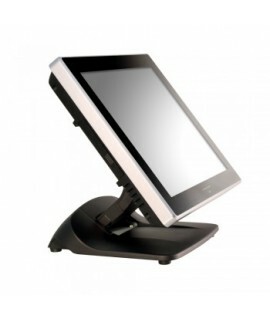 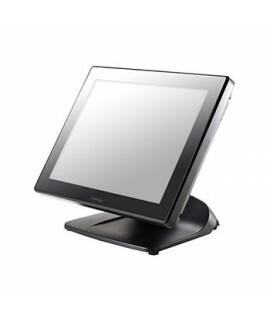 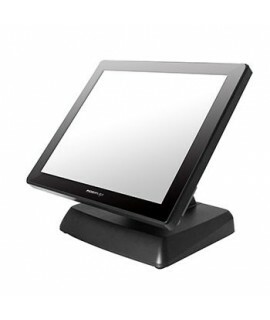 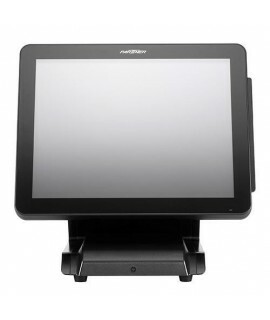 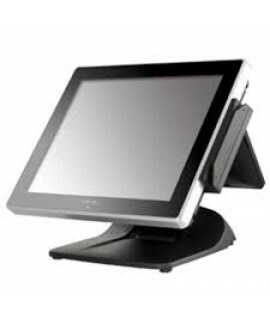 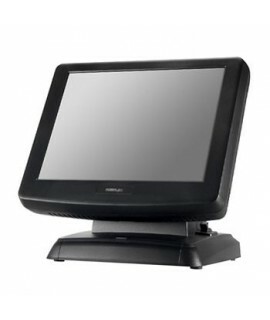 PARTNER PT-SP630 15" TOUCH TerminalThe SP-600 from Partner Tech is a smart and economically POS sy.. 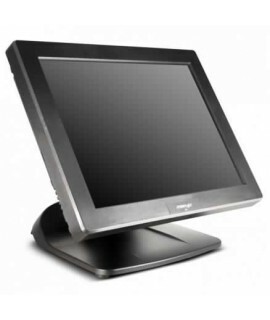 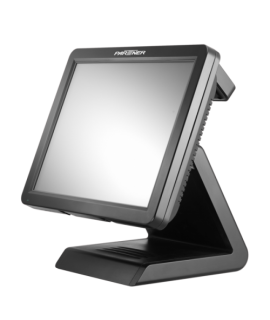 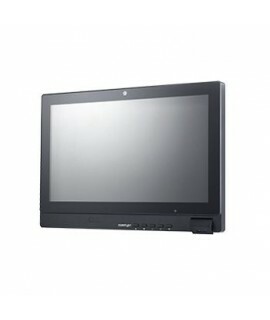 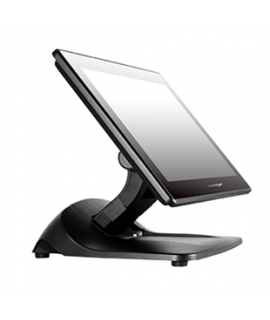 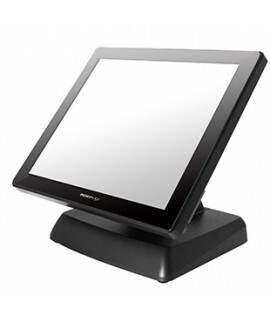 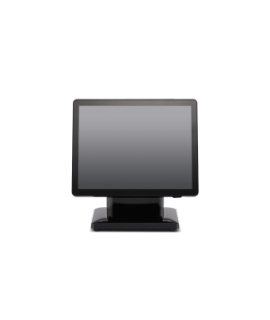 Partner PT-SP820 Touch TerminalPartner Tech presents the series of SP-800 as an advanced and reaso..
HC-1521PFeatures: 21.5'' fanfree PCAP touch terminal; front camera; without base; 4*S; 2*U.. 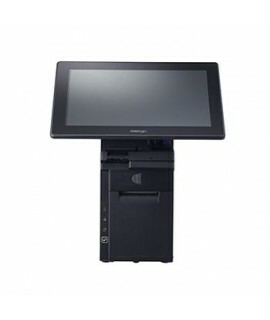 Features: 15" fanfree touch terminal, GEN5 base; 4*S, 6*USB2.0, 1*LAN, 1*VGA, 1*HDMI, 1*CR, ..
Posiflex Jiva XT-4015With a 15” bezel-free true-flat PCAP touch screen supporting multi-touch, bea..
Posiflex PS-3313E All in One UnitStreamlined design equips with a foldable base;PS-3315E provides us..
Posiflex XT-3015PCT Touch TerminalIn today’s retail and hospitality market, POS terminal is no longe..
JIVA XT SeriesWith a 15” bezel-free true-flat PCAP touch screen supporting multi-touch, beautifully ..
JIVA XT Series With the true-flat PCAP touch screen supporting multi-touch, beautifully sculptur..
Posiflex Jiva XT-5317 17'' Features:Posiflex Jiva XT-5317 17'' WXGA (1280x1024 resolution) Fanfree..
JIVA XT SeriesWith the true-flat PCAP touch screen supporting multi-touch, beautifully sculptured sl..
Posiflex XT3915IR-4GXT-3915IR is the new Bay Trail based fanless IR touch terminal in the XT famil..
FeaturesAn attractive and stylish POS terminal with glossy, fanless design that equipped with periph..